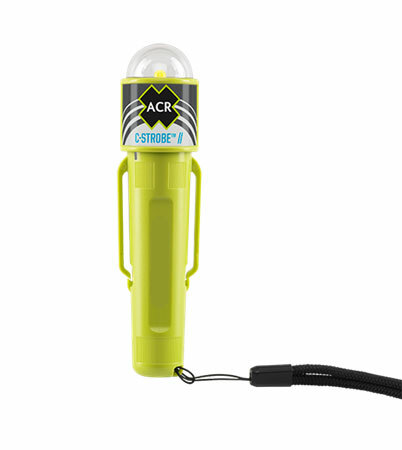 The slim, lightweight and versatile design of the new LED C-Strobe fits easily in a pocket or hangs discreetly when attached to a life jacket or backpack. 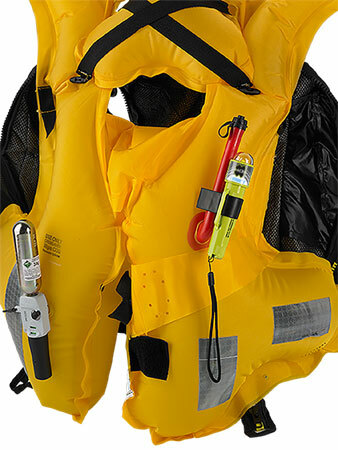 The flexible lashing loops on the side of the product allow for multiple mounting options including the webbing on your backpack or straps on your life jacket. The Velcro® strap can be secured around the lashing loops and creates countless additional mounting possibilities. 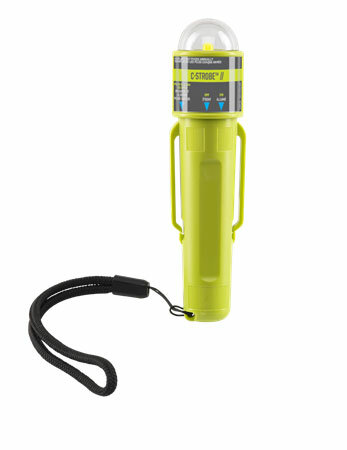 The light also comes with a clip designed to conveniently slide over your inflatable life jacket’s oral inflation tube for storing your light inside your life jacket.